Please note that the election for the Town Council will be held on Thursday 2nd May 2019. 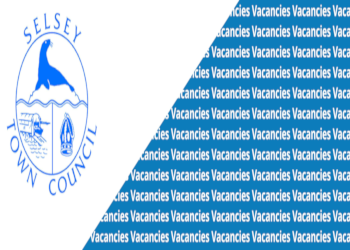 For more information please contact the Elections Office at Chichester District Council 01243 605803, email enquiries@selseytowncouncil.gov.uk or attend our 'Becoming A Councillor' evening on 27th March 2019 at 7pm in the Town Hall. If you require support with CV Writing or Job Seeking visit Selsey Works .